Your support makes it possible for Saint Joseph Church to continue its over 110-year history of spreading the Good News of the Gospel and being the hands and heart of Jesus Christ in our community. Thank you for your generosity. 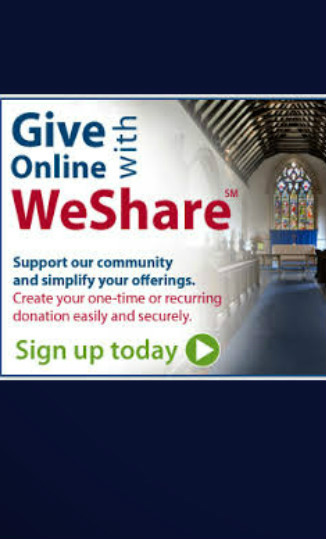 With WeShare, it's easy to make safe, secure online donations using a credit or debit card.